Remember, back when gas prices were around $5 a gallon and people, myself included, couldn’t get out of their gas-guzzling SUVs fast enough? Buying an inefficient vehicle didn’t seem like a big deal until your monthly gas bill got so high that it was nipping at the heels of your mortgage. It killed SUVs, but now the tides have turned, gas prices are low, and sedans are in trouble. Fiat-Chrysler (FCA) is banking on continued low gas prices by killing the Dodge Dart and Chrysler 200. Not every sedan is in danger, but the ones that aren’t performing well are definitely at risk, especially when an automaker has far stronger offerings. 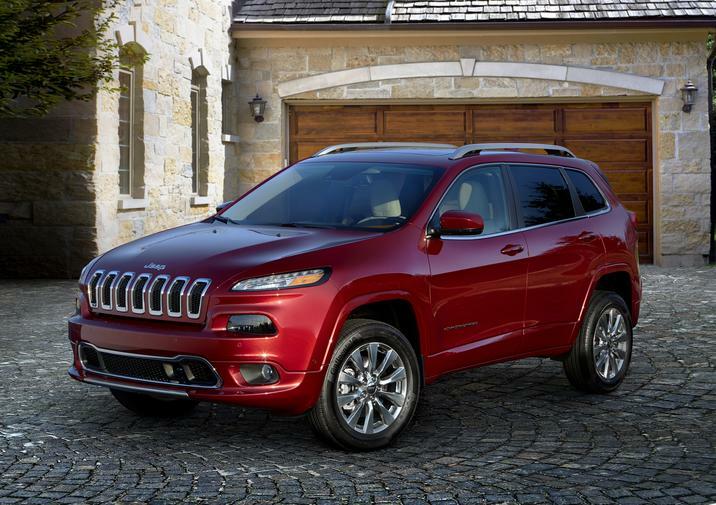 FCA has a winner with Jeep and they’re betting that getting rid of two underperforming sedans is the right choice. They are shifting the resources used to build those vehicles over to their Jeep and Ram models. It sounds logical and would make Spock proud, but if gas prices don’t hold, then it could be a mistake. The car-buying public isn’t paying attention to the price at the pump right now, other than to throw confetti and cheer as the price drops ever lower. Experts say those prices will continue to drop, but that could change in a heartbeat. The price of gas in the US is notoriously volatile and it often has nothing do with anything happening within our borders. We are not the ultimate power in the oil universe, so when those with the power decide they want to increase their profits, they simply do it at our expense. Oil also comes from a politically unstable region of the world where an unexpected distruption to production can send prices soaring while we sleep. The Dodge Dart hasn’t been performing particularly well and neither has the Chrylser 200. 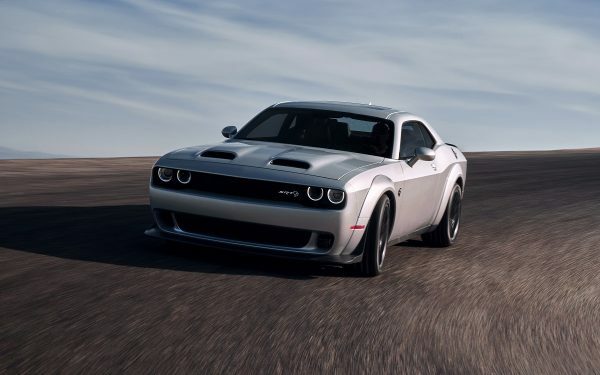 The poor 200 has even been getting criticism from CEO Sergio Marchionne, so it’s not a surprise that these two cars have been marked for extinction. The new go-to car is the crossover, so moving onto a new generation of models that targets that market makes sense. Build what people want to buy, not what they see as outdated or unappealing. Chrysler has also just introduced its Pacifica minivan which is its focus for now. In the meantime, while two cars are phased out and new replacements planned, both Ram and Jeep see a boost in production. Expect to see increased production of the Ram 1500 and Jeep Cherokee as well as the Wrangler, which has seen two new powertrains in the works. 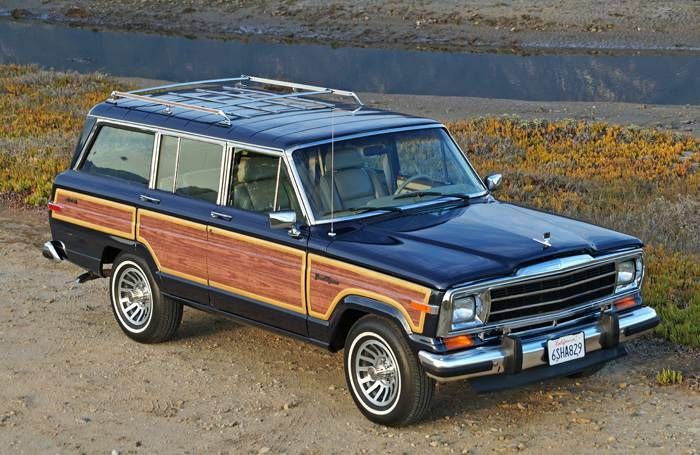 Will a New Jeep Grand Wagoneer Ever Happen?